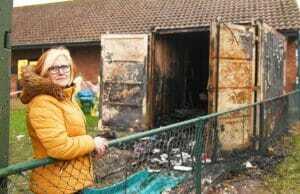 A nursery is getting tremendous support from their community after being a victim of arson. Officials from Little Angels Pre-School were stunned after they lost hundreds of dollars worth of toys and equipment after an arsonist burned down one of their storage containers. Several parents got together and set up a GoFundMe to raise money to replace what was lost. “We’ve had so much, and people have been so desperate to bring us things that we had to set up a Facebook page for the nursery, which we didn’t have before,” said Bell. “Some of the parents set up the JustGiving page independently and I think it has already raised around £800. We are also getting offers from businesses in Fakenham and children who used to come here but are now at school – it’s been heart-warming. We even had people with no connection to the nursery driving from places like Norwich and Hunstanton to donate things to you,” she continued. 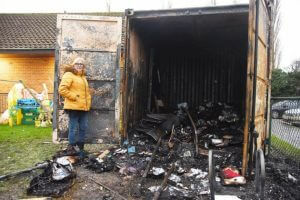 During Christmas, someone ignited a fire that managed to melt part of their metal storage container, which caused a lot of damage to the items inside. School officials were worried that their students would return from break and have no toys to play with. Bell described the response to the GoFundMe as being, “almost like Christmas again”. “The children saw all the donations and we were able to show them that a bad person caused this but good people have brought us all of these new toys,” she continued. Despite the overwhelming support from the community, the nursery is still open to receiving toy donations. 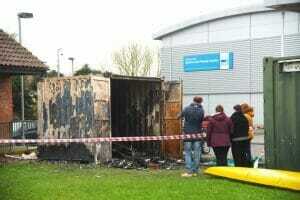 Arson has unfortunately been a common occurrence in the area. 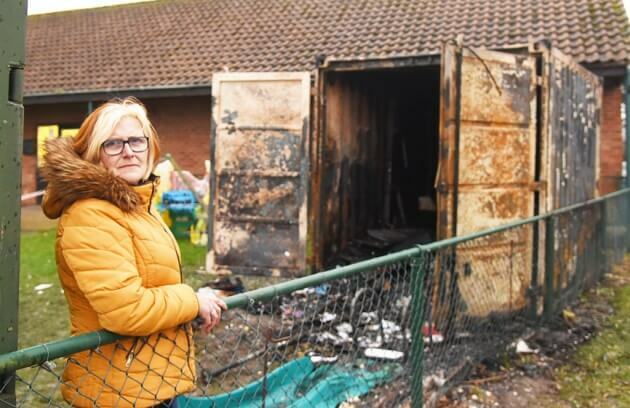 An arsonist also managed to ignite a blaze at Fakenham Rugby Club. Investigators are looking into who is behind the fires.